One of the best things you can do for your body is to choose healthier foods. It can be tough to balance organic eating with a reasonable budget, but it's possible and worth the effort. We try to cook with as many fresh, organic ingredients as possible, but it's not always realistic with our schedules. On hectic days, it helps to have items on hand that make meals easy, but still align with our healthier eating goals. We like to have a few jars of Dave's Gourmet Organic Sauces in our cabinets to toss together with some whole grain or gluten-free pasta on busy evenings. At $8.99 for a jar of sauce and $2.00 for the pasta, we can feed our whole family for under $3.00 a person and still feel good about the meal. We even end up with a little left over for my husband to take to work the next day! Simmering low-fat meatballs in the Spicy Heirloom Marinara Sauce! 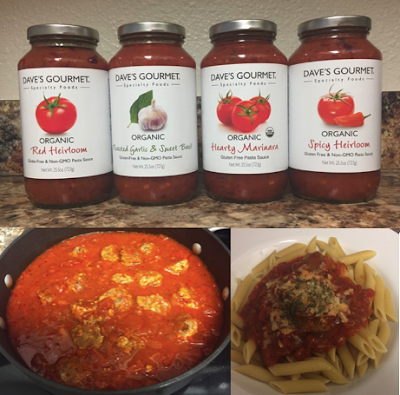 If you aren't familiar with Dave's Gourmet Organic Sauces, now is your chance to try one! There are seven different varieties, four of them organic. 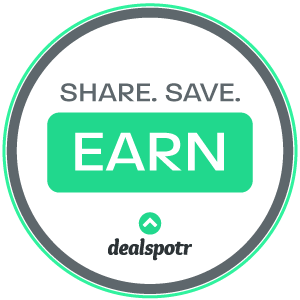 Check them out below and then enter to win a jar of your choice! Entrants must be residents of the U.S.A. No P.O. Boxes will be accepted. The lucky winner will have 48 hours to claim their prize. 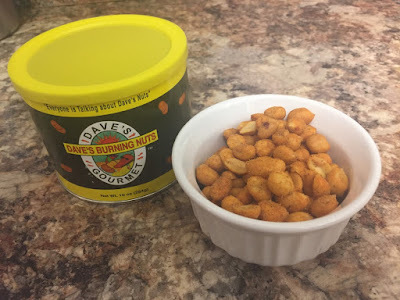 You can check out all of the products Dave's Gourmet has to offer here, including my heat-loving husband's favorite--Dave's Burning Nuts. 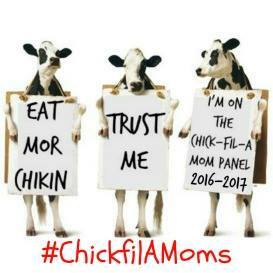 Connect with them on FB, Twitter, Instagram or Pinterest as well! Disclaimer: Dave's Gourmet has provided Across the Avenue product compensation. Across the Avenue is not responsible for prize fulfillment. As always, our posts are our own, honest opinions and may differ from yours.